 Badger State Screening and Services LLC. is a Wisconsin based company who provides services throughout the state. We have over 30 years combined experience in the construction industry. Over that time, we have been given many opportunities to advance and expand our skills. At Badger State, we believe it's easier for our customers to make one call to a company that can complete the job from start to finish. We take great pride in our business by being efficient without sacrificing quality. it is important to us that we bid jobs accurately and precisely, knowing our clients work hard for their money, and they deserve to work with a contractor who works hard and honestly for them. Here at Badger State we stand by our motto Pride in Quality. We truly value our returning customers and always look forward to serving new clientele. We hope to put our services to work for you. We appreciate you taking the time to visit our site and look forward to working with you! -Robert Stieve, Owner & Operator. No project too big or small! 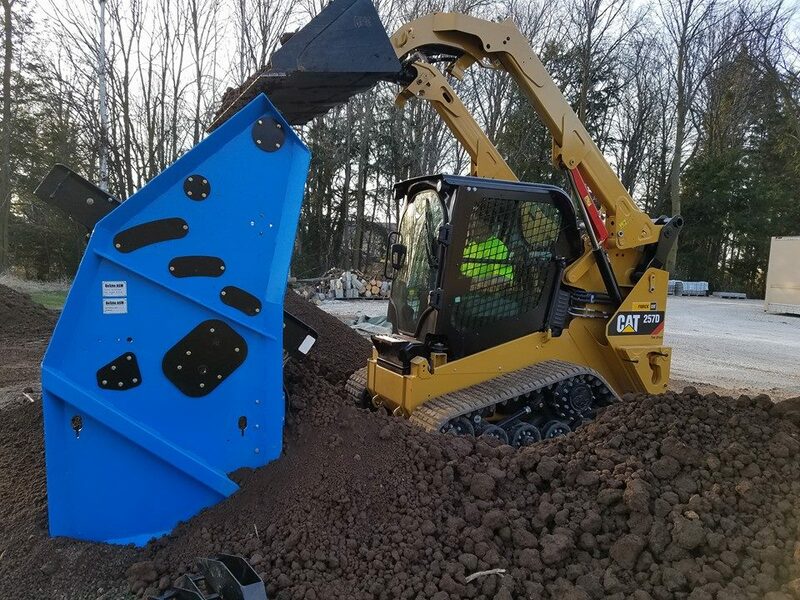 Guaranteed quality workmanship on all of our services including excavation, trucking, trees, clearing, landscaping, grading, site prep, gravel, sand, topsoil, post construction clean up & more!